The paradise islands of the South Pacific are cut off by thousands of miles of sea, making them just right for a luxury cruise. The tropical islands of the South Pacific are a year-round destination offering stunning beaches and reefs, crystal waters and lush jungle. 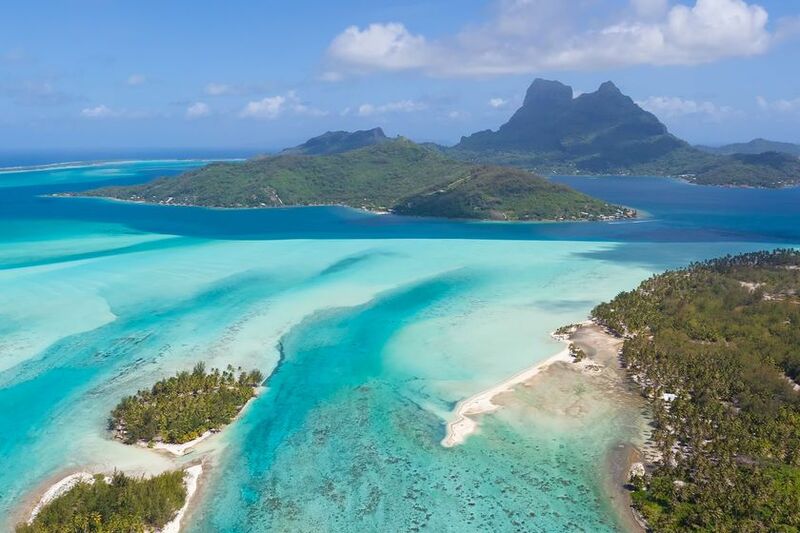 The islands of the South Pacific are about as close to paradise as can be found on earth, and a luxury South Pacific cruise is an ideal way to explore them. The tropical Pacific Islands are hot all year round, though during the wet season - November to April south of the equator - the heat, humidity and persistent rain can combine to make things sticky and uncomfortable. From friendly Fiji to shamelessly chic French Polynesia, prepare to plunge into a world of palm-fringed islands, turquoise lagoons, snow-white beaches and dripping tropical foliage. 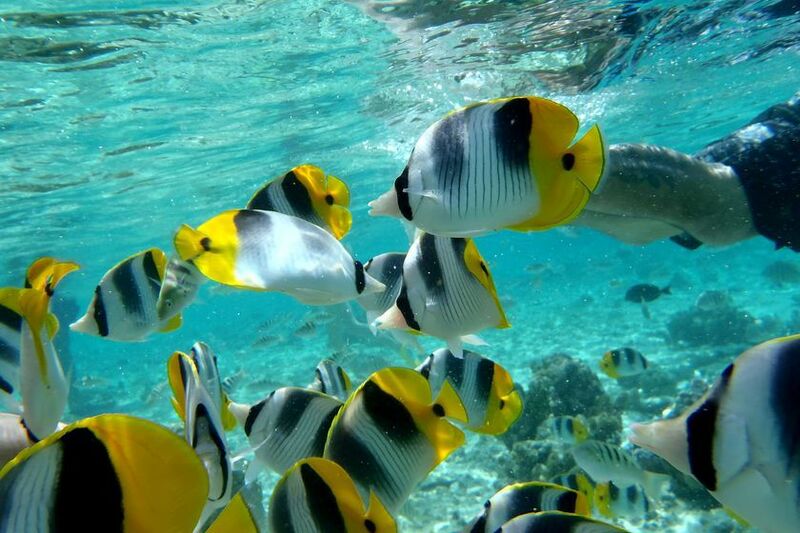 Beneath the water is equally rich, with enough marine life and colourful coral reefs to give Cousteau goose bumps. Cultures untouched by Western society sit alongside playgrounds for the rich and famous. Ancient ceremonies mix and merge with Mormon missionary zeal. Blowholes fire jets of warm salty water several storeys high, and volcanoes rumble against cloudless skies. Most cruises to the region start or finish in Sydney or Auckland and call in at the islands en route to Los Angeles or the Panama Canal. A few lines cruise from Papeete in Tahiti, while some adventure cruises focus on Micronesia.